This vintage Shelby was no resto mod. Rather, this original GT350 was a prototype that had a Paxton supercharger installed, making it exceedingly rare and fast. RM Sotheby’s sold this car back in 2007 at its Ameila Island, Florida auction for $528,000. Everyone knows the Boss 429 story – Ford’s answer to the Hemi shoehorned between the fenders of a Mustang. 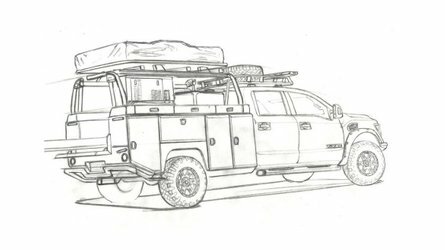 This particular car was amazingly original and unrestored with less than 1,000 miles on the odometer, and it even still had delivery plastic on the seats. Mecum hammered this car sold for $550,000 at its Monterey auction in 2013. Tied with the previous Boss is this deliciously black 2008 Shelby GT500KR, or more specifically, GT500KR number one. This car marked the return of the KR moniker and debuted at a time when the country was crazy for Shelby Mustangs new and old. 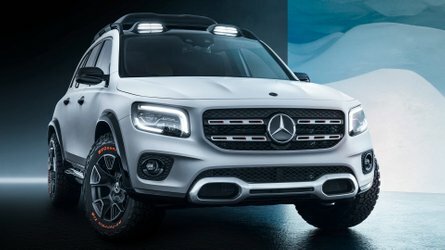 That helped push this car to a sold price of $550,000 at Barrett-Jackson’s 2008 Scottsdale auction, as did the charity aspect with all proceeds from the sale going to the Juvenile Diabetes Research Foundation. 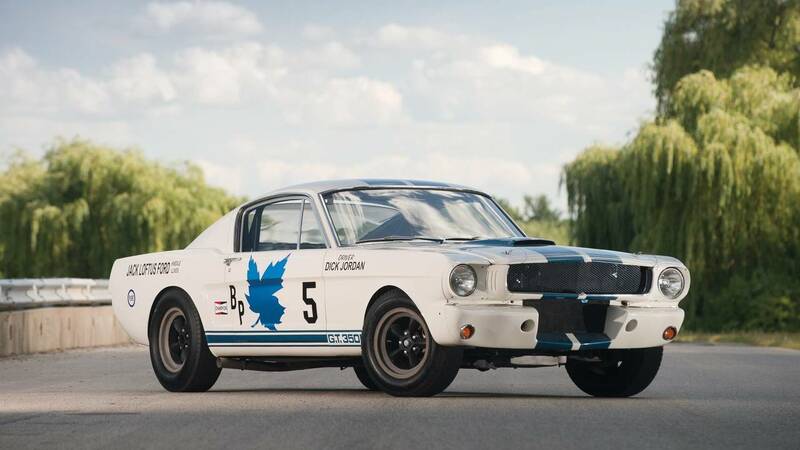 The oldest auction on this list dates back to 2006 when the first Shelby Mustang in over 35 years was preparing to hit the streets. 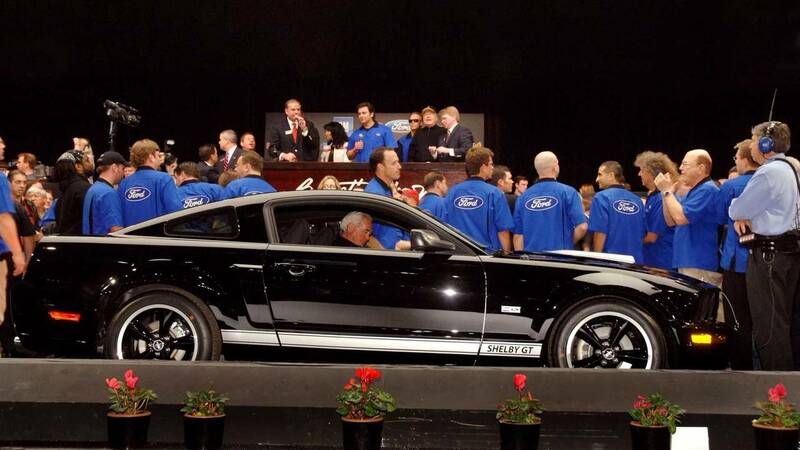 Ford offered up the first production 2007 GT500 to the highest bidder, who paid $600,000 for the privilege at Barrett-Jackson in Scottsdale that year. 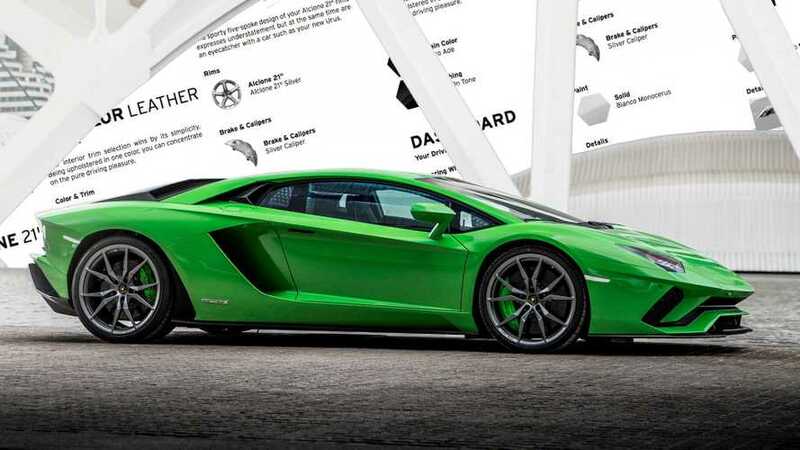 All the proceeds from the sale went to Carroll Shelby’s Children’s Foundation. 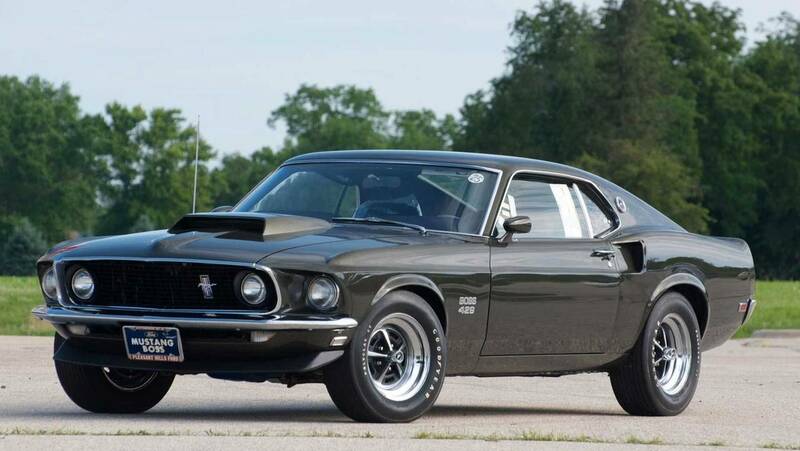 All Boss 429 Mustangs are rare, but this was one of the first 50 built by hand. It also featured the 820-S NASCAR engine, making it even rarer still. This car crossed the block at Barrett-Jackson in Scottsdale back in 2007, bringing home a very strong $605,000. A year prior to the GT500KR, another black Shelby crossed the block at Barrett-Jackson in Scottsdale. 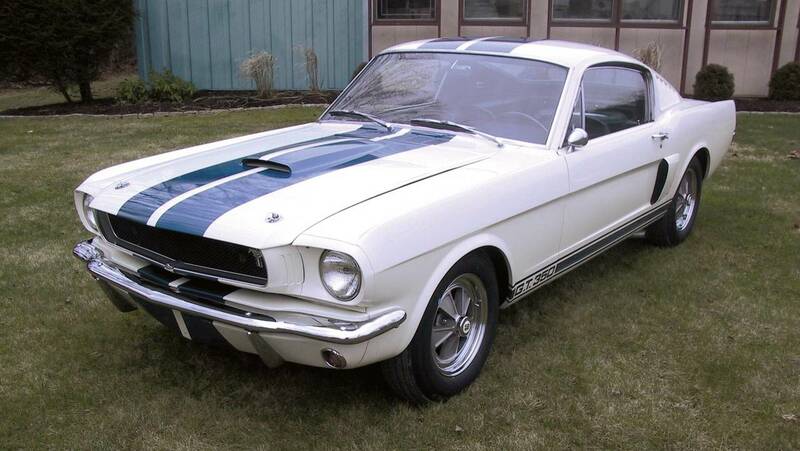 This was the first production Shelby GT – an upfitted Mustang GT with performance and suspension tweaks as well as a host of Shelby appearance upgrades. 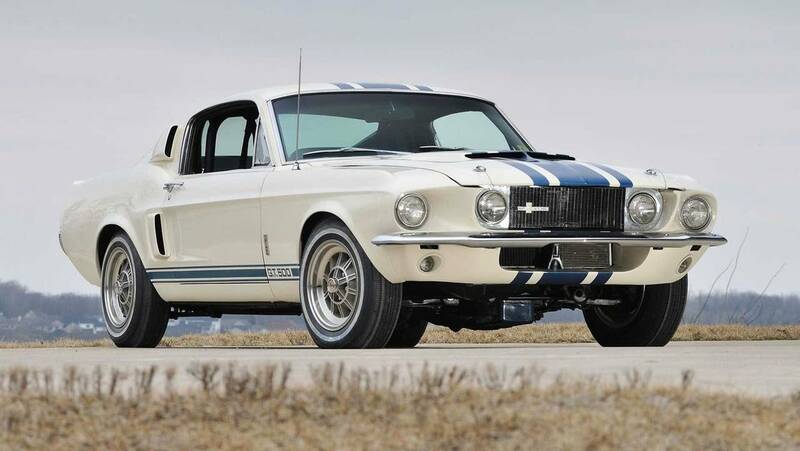 Proceeds from the $660,000 sale price went to help Carroll Shelby’s Children’s Foundation. So far all the Shelbys on this list have “simply” carried the legendary tuner’s name. This car actually belonged to Carroll Shelby since it was new, making it an extremely desirable Mustang to enthusiasts with big bank accounts. 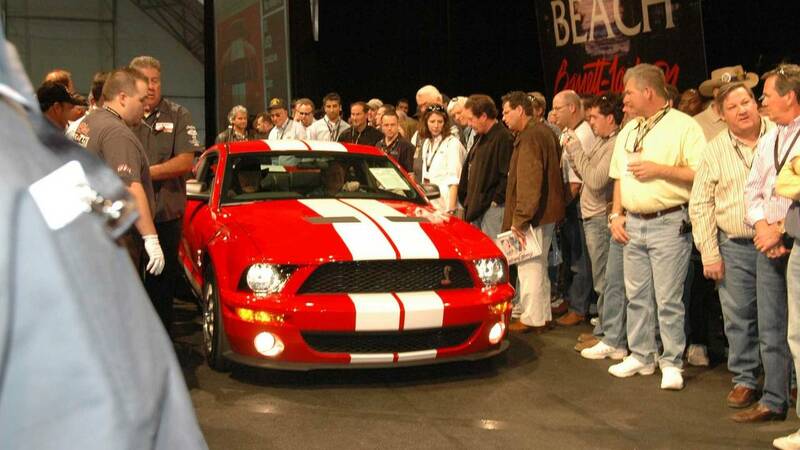 Fully restored to original condition, Barrett-Jackson sold this Shelby for $742,500 at the 2008 Scottsdale auction. Of all the original Shelby Mustangs built, only 34 were ever christened GT350 R models. 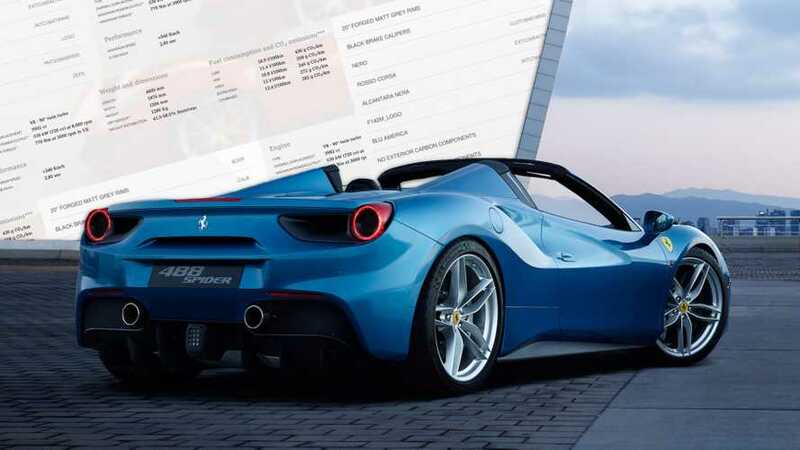 When this car crossed the block at RM Sotheby’s 2012 Monterey auction for $990,000, it did so with a verifiable racing history and was presented in exceptional racing condition, right down to the Plexiglass windows. 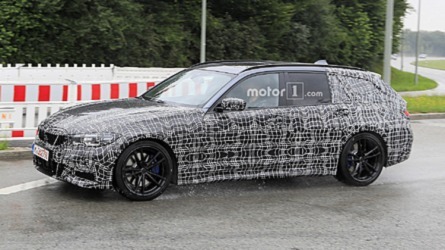 It endures as one of the most original GT350 race cars in the world. 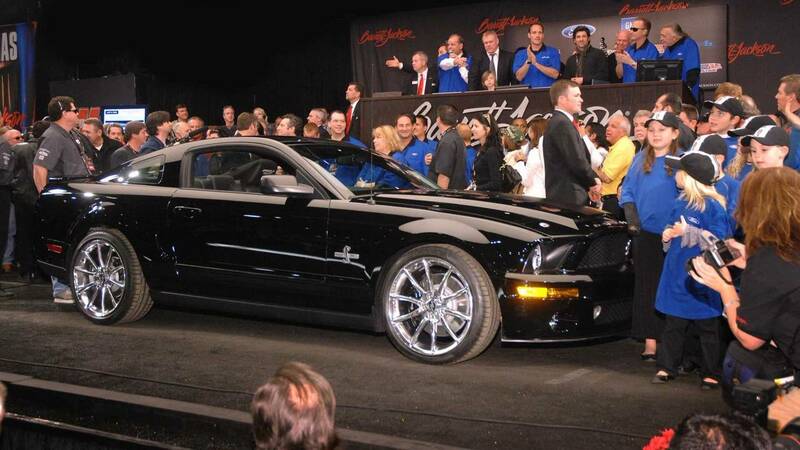 For those wondering if a Mustang ever topped $1 million at auction, now you have your answer. 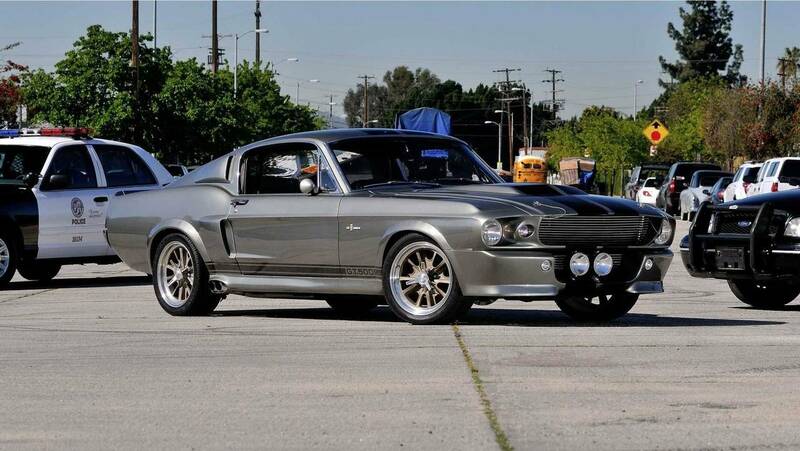 This very familiar Mustang was the actual hero car used in the Nicolas Cage version of Gone in 60 Seconds, hence it’s seven-figure sale price. Mecum featured this car at its 2013 Indianapolis auction where it commanded a cool million for its Hollywood history. 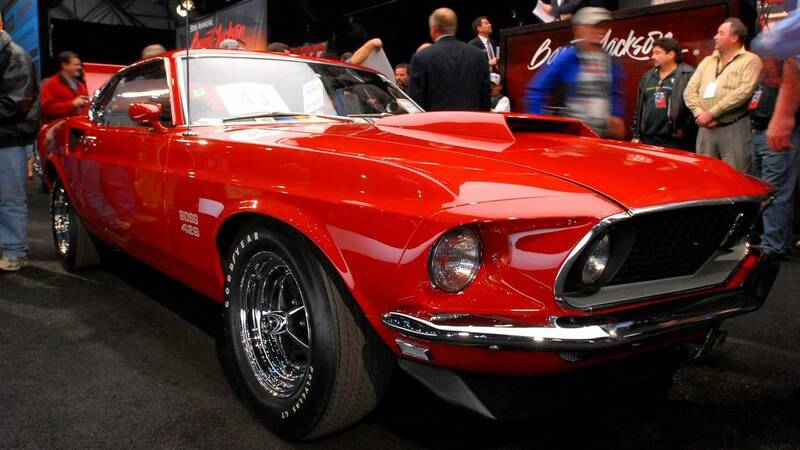 2013 was a good year for Mecum at its Indianapolis auction. 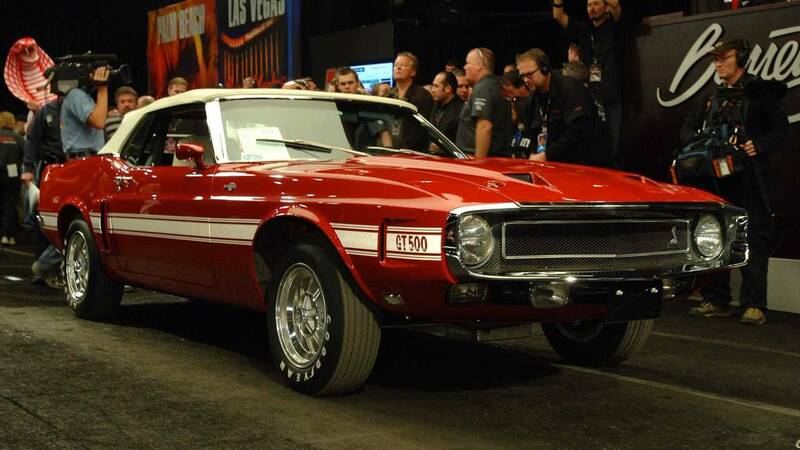 The aforementioned Eleanor GT500 topped the million-dollar mark, but this extraordinarily rare Shelby GT500 Super Snake went even further with a sold price of $1.3 million, making it the most expensive Mustang to ever sell at auction. 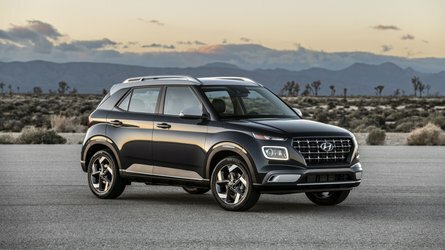 What makes this car so special? 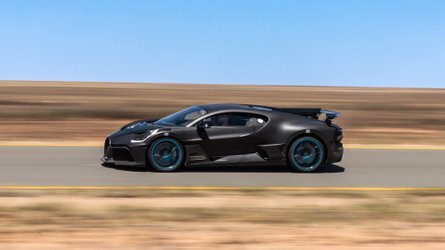 It’s the only one of its kind, built with a 427 cubic-inch race engine similar to the mill in the original GT40. 50 additional cars were planned but there wasn’t enough interest from the public, hence this Holy Grail of Shelby Mustangs. 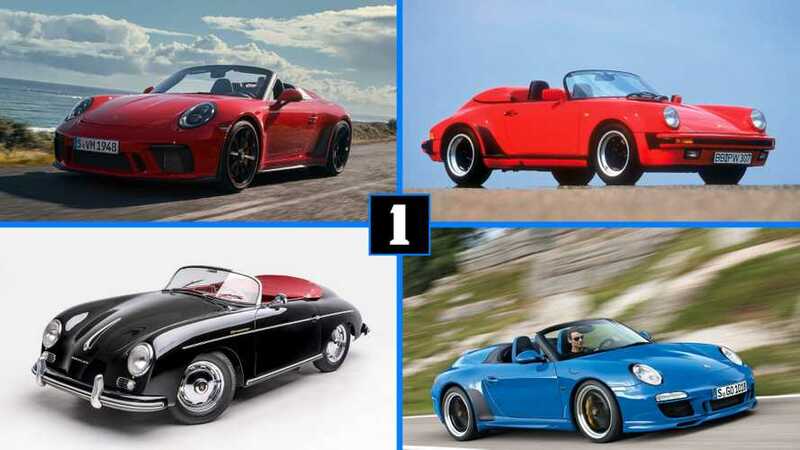 We know Mustangs can bring six-figure sums, but can they top $1 million? 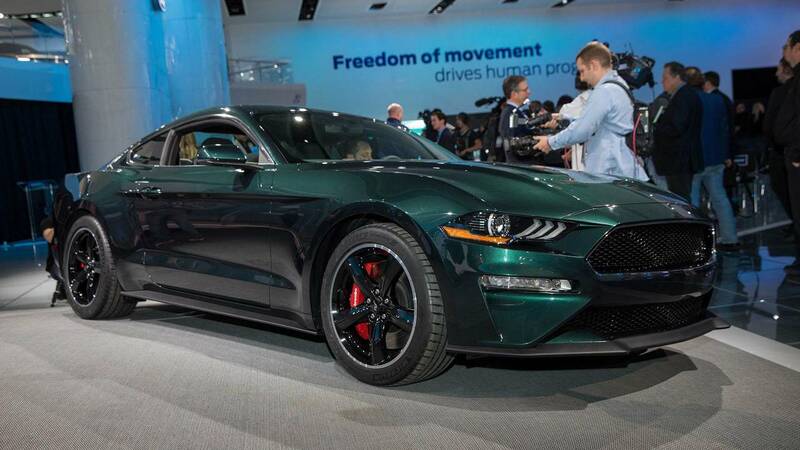 A couple weeks ago at Barrett-Jackson’s Scottsdale, Arizona auction, the first 2019 Ford Mustang Bullitt brought $300,000. All the proceeds went to the Boys Republic, a school that Steve McQueen attended in his youth. 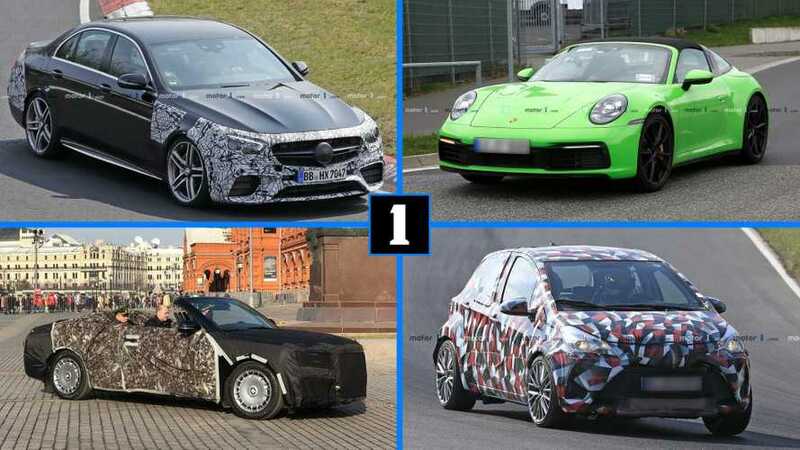 It certainly wasn’t the first Mustang to sell for well over six figures, but that got us thinking – what are the most expensive Mustangs to ever sell at auction? The folks over at CJ Pony Parts wondered that as well, and they did some legwork on the subject. 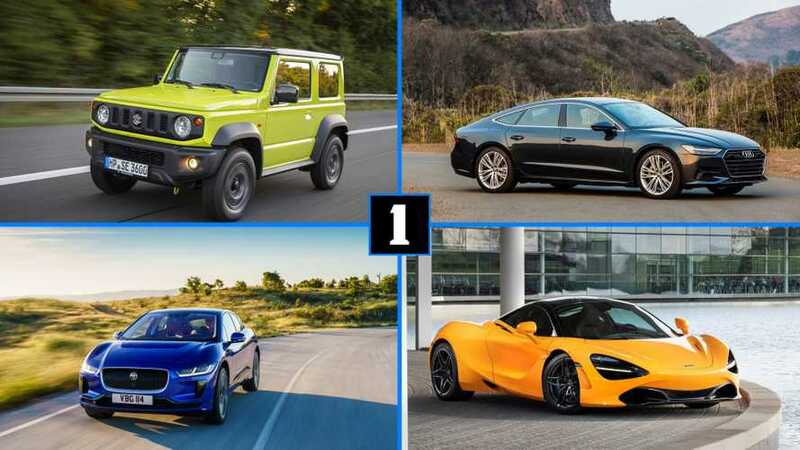 It will come as no surprise to see the name Shelby associated with many of the cars on this list, but the mix of classics with newer models might be unexpected. Credit Barrett-Jackson as well as Ford for some of that, as many of the new Mustang model launches in the last 10 years have followed suit with this year’s Bullitt sale by sending proceeds to charity. 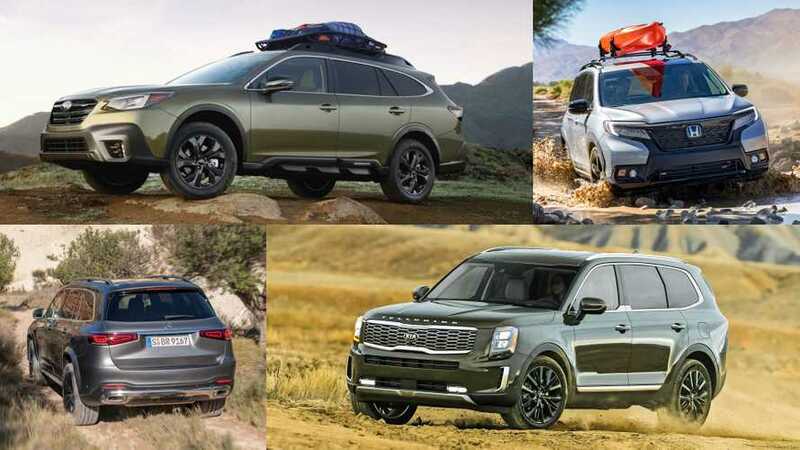 There’s something special about having the first car of a series, and when the money goes to a good cause, folks seem to open their checkbooks even more. Here’s how the list shakes down from worst to first, though in this case “worst” is still over half a million dollars.